Every year, thousands of marketers gather together for about a week of industry insights, forward thinking, product reveals, and geekery. But mostly, the geekery part. Adobe’s 2016 summit was held in Las Vegas this year, as the number of attendees grew north of 10,000, outgrowing the previous venue. Being Adobe’s largest summit yet, along with the excitement of the new venue, set high expectations. Adobe did not disappoint and their knack for grandiose aesthetics was on full display. Between the perennial favorite “Sneaks” session, and the Donny Osmond duet with Adobe’s VP of Strategy John Mellor, this was a Summit to remember. The overarching theme this year was a push to become an “experience business.” As digital marketers, we find ourselves in the midst of a new wave of enterprise software. The first wave was defined as a “back-office” wave. This wave allowed for businesses to streamline how they work. 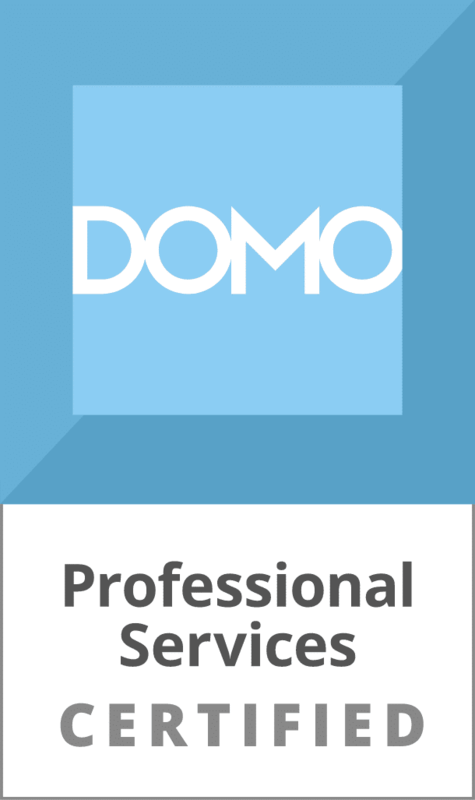 It was defined by more streamlined processes in departments such as accounting or payroll. This wasn’t a wave that the customer could see, and in most cases they may not have even known what was happening. This first wave was all about making your business run more smoothly. The second wave was defined as a “front-office” wave. Technological advancements in this wave allowed companies to better take advantage of their data, changing the way they interacted with customers. One common thread between these two waves was that the early-adopters of these new technologies progressed, while those who hesitated were left behind. This third wave will be no different in that respect. With the advancements of technology increasing the number of touch points we have with customers every day, the potential to measure and understand their behavior has never been greater. Between the virtual and augmented realities customers now have access to through the digital revolution, they have come to expect seamless, personalized experiences across every platform. It is on us to create these experiences that span from mobile and wearable devices, to desktop computers, even to retail stores. The first step to becoming an experience business is creating a solid foundation of collecting and acting on data. Know your customer and their journey. Know the goals your experience intends to achieve. Ask the right questions, get the right answers, and use that data to drive your next move. As marketers we know that devices don’t purchase products, people do. However, by now we all know the term “unique visitor” comes about as close to measuring the actual number of people visiting your site as my Seattle Mariners have come to winning a World Series (i.e. not even close). Sometimes at work I use upwards of 3 different browsers, a desktop computer, a laptop, an iPhone and an iPad. That’s a lot of devices, and consequently, a lot of unique visitors. This can cause a real headache for marketers who are trying to unify all of these screens to paint the picture of one single person. This year, Adobe announced a crucial step towards this goal. 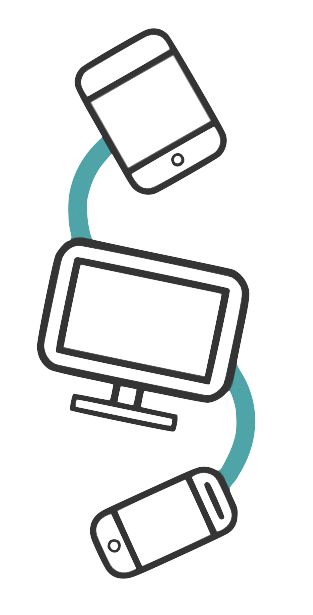 This step is called the “Cross Device Co-Op.” Essentially, the way it works is Adobe will gather and encrypt user login ID’s and HTTP header data from a user and create a list of devices used by each individual. Companies that take part in this Co-Op will have access to a new metric called “people” which is exactly what it sounds like. Rather than marketing to and measuring the behavior of devices, you can now market to actual people. 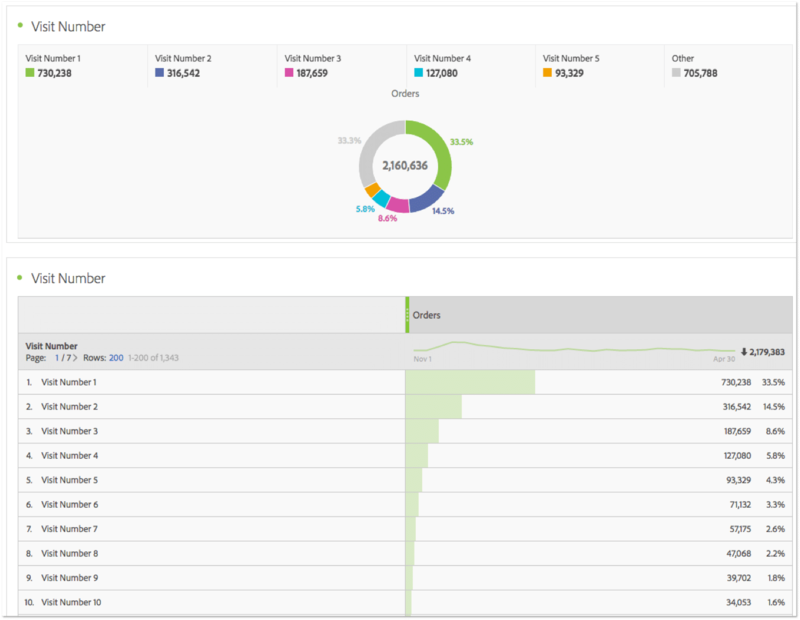 #3) Analysis Workspace is the Future of Adobe Analytics Reporting (And it’s Awesome). Adobe continues to roll out a number of updates to their new(er) reporting interface called Analysis Workspace, including the ability to export projects as PDF’s and schedule reports to be sent on a regular basis. This might not seem like a huge deal, but for someone who has scheduled a fair share of Adobe Analytics dashboards, it definitely is. It’s becoming abundantly clear that the focus of reporting for Reports and Analytics is on Analysis Workspace. It was stressed multiple times that any type of report that is available within Reports and Analytics (such as pathing reports *cough* *cough*) will be transferred in some way to Analysis Workspace. For an analyst, this signals an important shift across the web analytics landscape. Rather than relying on simple metrics such as Visits, Visitors, Pageviews, and Clicks – users are beginning to branch out and explore a bit more. Rather than looking at canned reports, they want the freedom to ask deeper and more insightful questions. Marketers are ready to take the training wheels off and have a two-way conversation with their data. The beauty of Analysis Workspace is that it facilitates that conversation so well. The drag-and-drop interface is as quick as it is intuitive, and truly makes your analysis as fast as the speed of thought. Along with the expected updates to Analysis Workspace, Adobe also announced some exciting new features: Segment IQ and XAttribution. I can already tell Segment IQ is going to become my new best friend. Gone will be the days of sifting through dozens of reports, looking to find the differences between two customer segments. With Segment IQ, it will automatically analyze two segments and tell you exactly what behaviors they exhibit that are driving conversions. It will show you not only what is different between these segments, but also where there may be overlap. This kind of analysis will save a lot of time and help the analyst uncover insights where they previously may have not even thought to look. 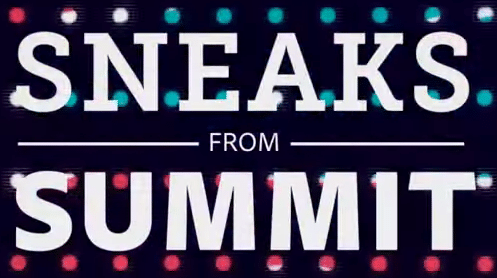 At the “Sneaks” session, Adobe allows audience members to use Twitter to vote on what sneak they find the most intriguing or helpful for them. When they introduced XAttribution, I thought I might break Twitter with how many times I tweeted my vote for it. The easiest way to explain it is that Adobe has finally released their version of Google’s Multi-Channel Funnels. Adobe has always had very powerful tools for attribution modeling, but up until now it was only available for the upper echelon of Adobe Analytics users who were paying for the premium version. With XAttribution, all Adobe Analytics users will be able to compare algorithmic attribution models to other models such as last touch to determine a channel’s value in a customer’s path to conversion, as well as their propensity to convert, their position in the journey, and finally the time elapsed in between channels. I will say of all the things I saw at the Summit this year, XAttribution was easily number one. Smart Tags, a feature that goes through your digital assets and automatically analyzes the content of the pictures and tags them. The ability to analyze and predict the success of email subject lines and automatically choose the ones that will cause the greatest lift. A virtual analyst that runs millions of queries in the background to provide you with statistically significant insights to questions you didn’t even know to ask. All of these capabilities are made possible by advanced algorithms and machine learning through processes that previously would have taken a team of data scientists. Now they can be done by marketing professionals everywhere. 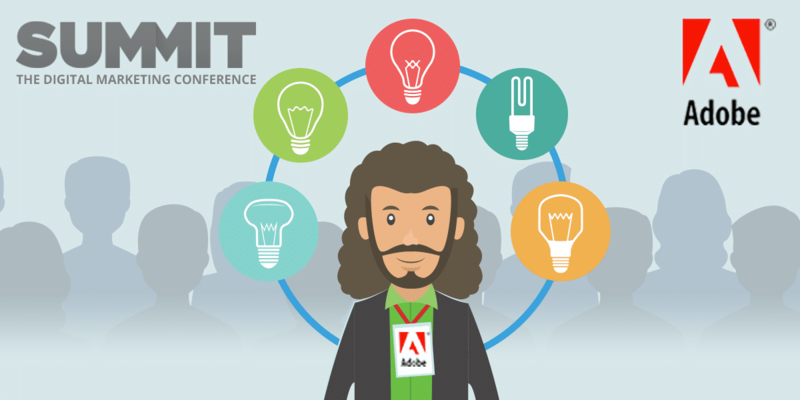 Every year Adobe’s Summit continues to grow and find new ways to impress those in attendance. If they keep growing at this rate, pretty soon they may need an entire stadium to be able to fit everyone. If it comes to that, as a Mariners fan, might I suggest Safeco Field in Seattle? It would be nice to sit in those seats and have something to cheer for. Let us know if you have any questions or comments about our takeaways from the 2016 Adobe Summit. Hope to see you at the next one!